Watch the official music video for "A Simple Conversation"! Buy "A Simple Conversation" from "You're Gonna Hear From Me" in the website shop! "You're Gonna Hear From Me" Rave Album Review in The WholeNote! 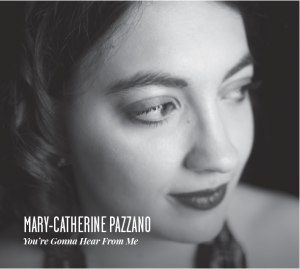 Buy "You're Gonna Hear From Me" Now!